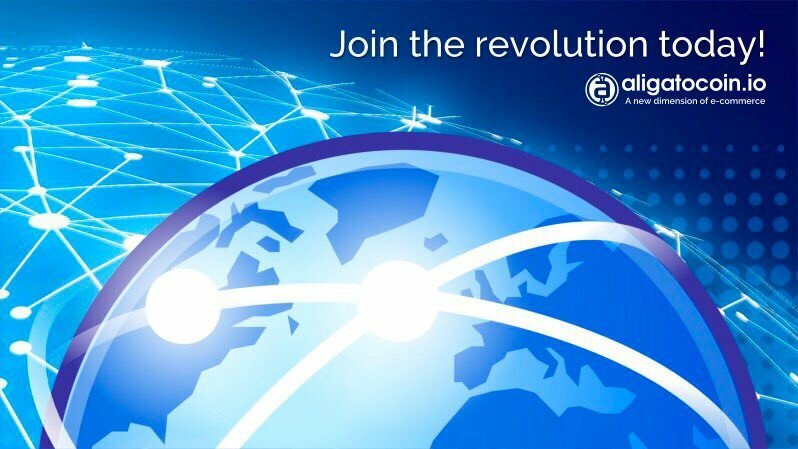 AligatoCoin - Join the revolution today! AligatoCoin – Join the revolution today! The foundation of theAligato 2.0 platform on top of the blockchain will ensure safety, stability and transparency at a level unattainable by the solutions available so far. The Pay via Eye payment system, operating through ordinary cameras in smartphones or computers, will additionally strengthen the security of buyers. 1. uphold quality at all cost. 2. play by the business rules and obey the law. 4. tolerance and no discrimination. 5. high standards at work. 7. care for public interest and environmental protection. Our vision is to make life easier by providing unique, pioneering solutions that the latest technological achievements allow, while maintaining universal and proven methods where they function without any problems. This vision includes the creation of a new-generation auction and commercial platform based on the blockchain technology, in which data decentralization significantly improves the security of stored data, and multi-node verification guarantees only one version of the truth.